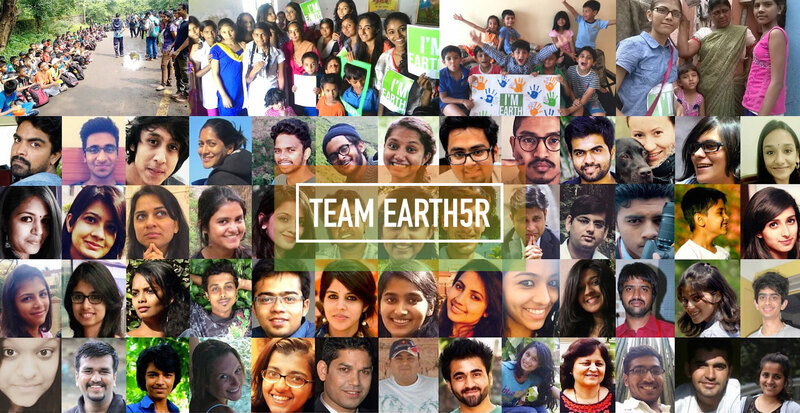 Driven by 35,000 volunteers globally, Earth5R is one of the largest citizen-led environmental movements. 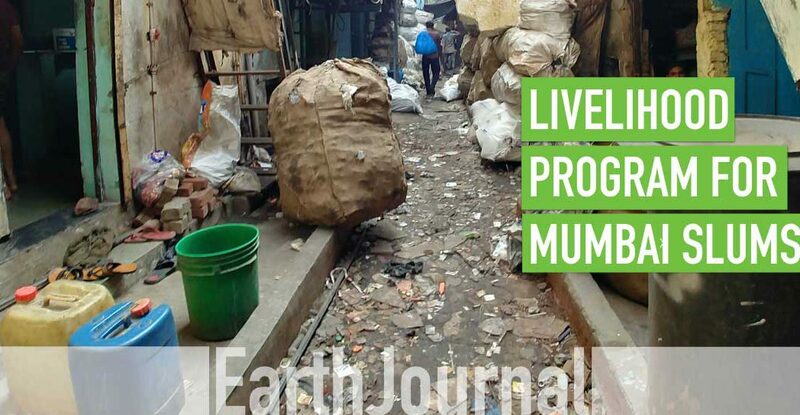 Earth5R focuses on creating Zero Waste communities while reducing poverty and restoring the local ecosystem. The 5Rs of Earth5R refer to 5 Earth values: Respect, Reduce, Reuse, Recycle, Restore. 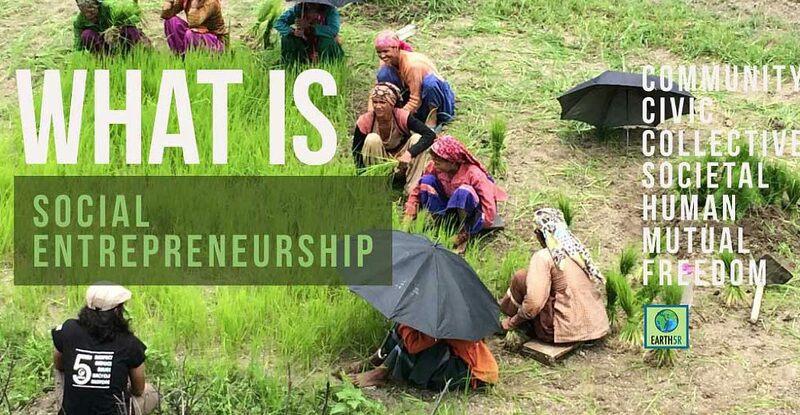 The mission of ACT Global is to drive a sustainable change by empowering communities through social entrepreneurship, and by building a model of Action, Collaboration and Transformation (ACT). 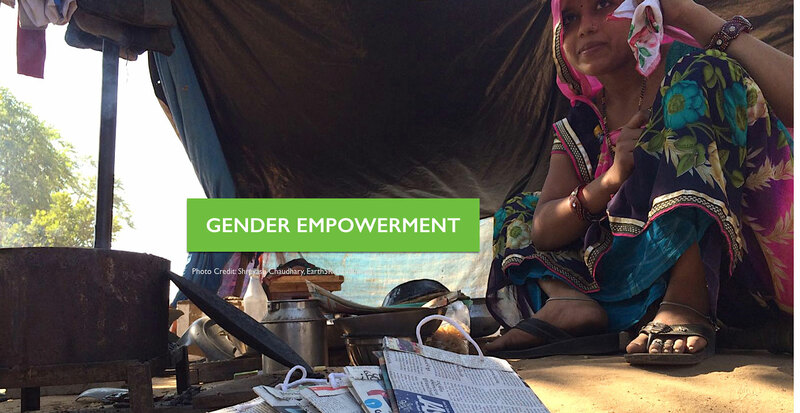 Earth5R specialises in sustainable development, with a specific focus on women and economic inclusion. 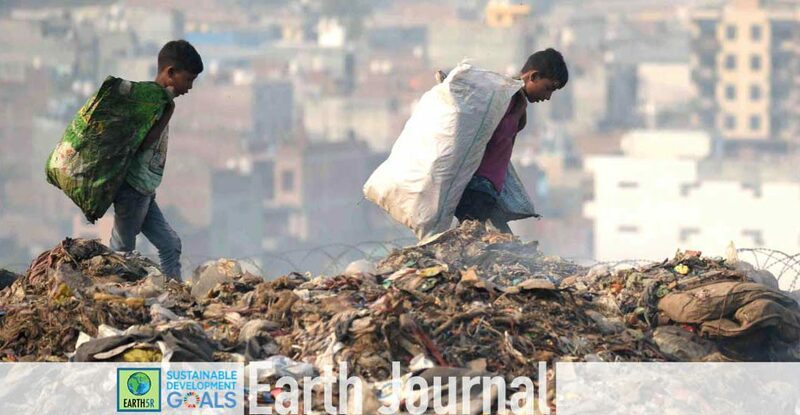 Earth5R works with citizens in meeting needs and addressing sustainability issues that affect their local ecosystem. 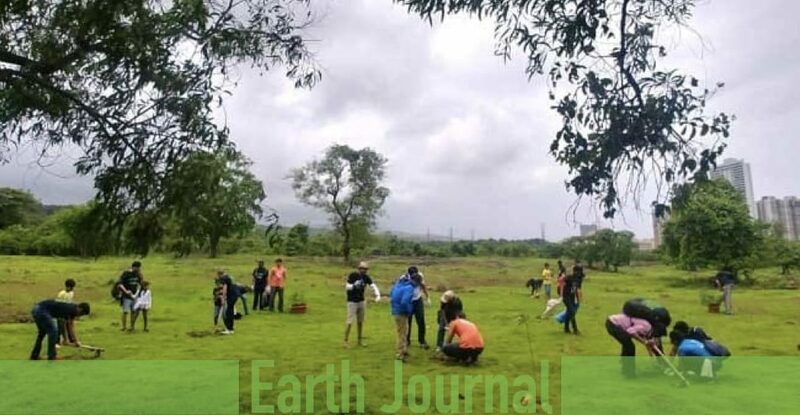 ACT Global project of Earth5R introduces a fresh perspective on ‘Sustainable Development’ which emphasizes collaborative citizen-led initiatives. It brings communities together and develops a symbiotic ecosystem that is beautifully driven by different stakeholders. 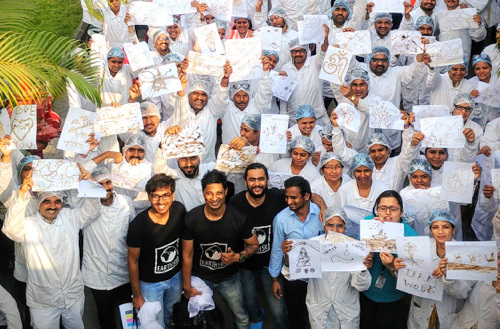 Residential buildings and local businesses move towards zero waste while creating a positive environmental, social and economic impact in the locality. 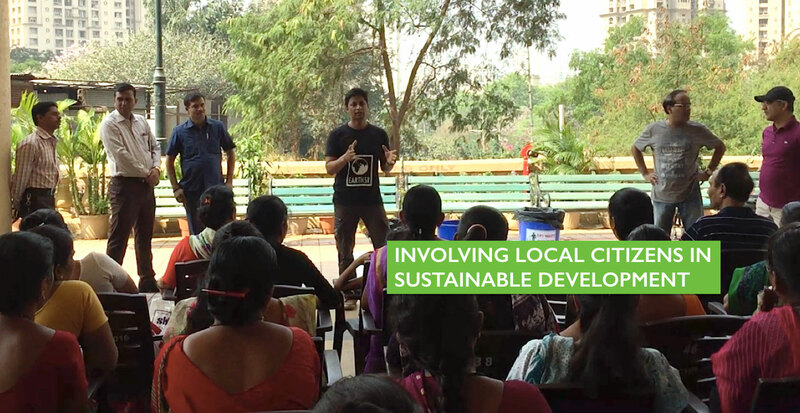 ACT Global project includes solid waste management, sustainable livelihood program for communities, Blockchain based solar energy distribution, urban gardening and afforestation. 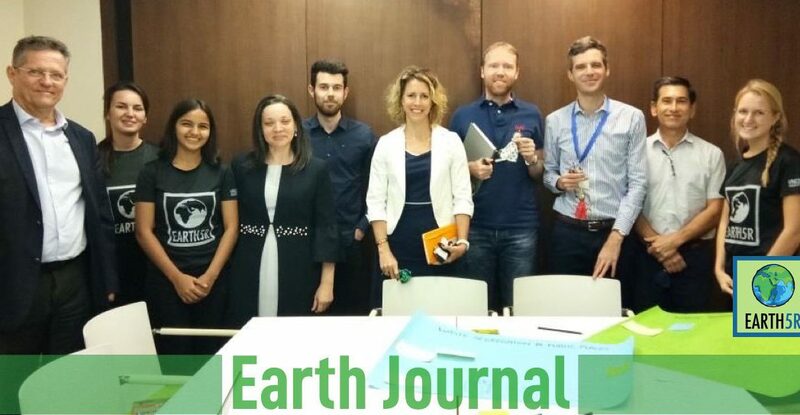 Earth5R works on the ideology that no government, no agency, no NGO can do alone what citizens can do collectively by just sharing some of their time and attention to important issues that affect the planet. 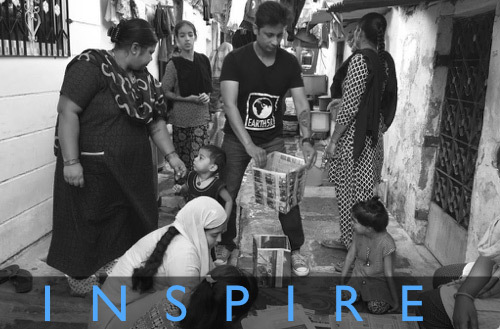 Till now 40,000 underprivileged families across India using upcycling based sustainable livelihood model. 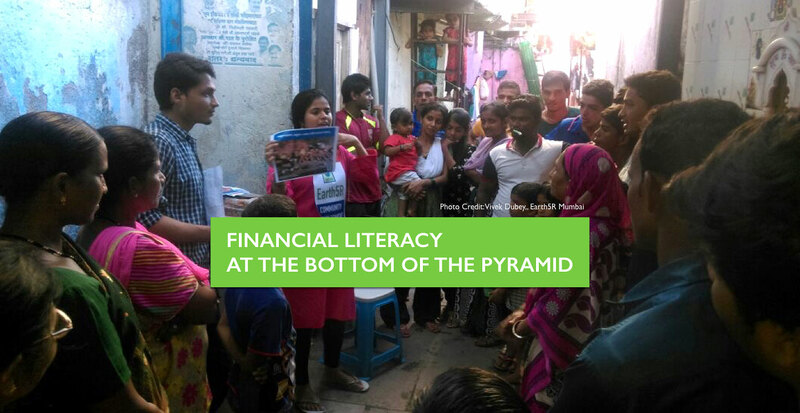 2,70,000 families in slums and villages across India received financial literacy. 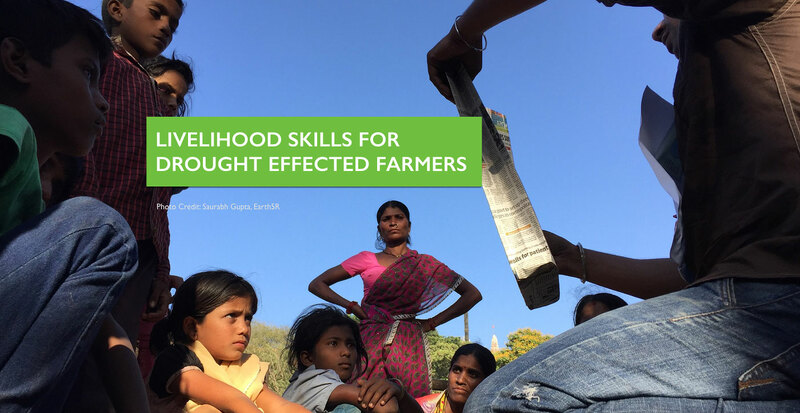 1,20,000 families have been educated in livelihood skills. 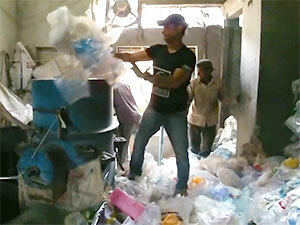 This includes skill training workshops in converting environmental waste into usable products that sell in the market. 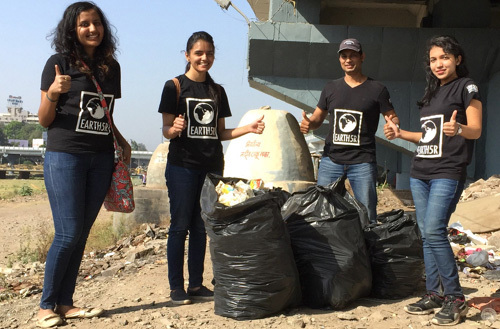 In the past year, Earth5R has brought together citizens, ragpickers and local recyclers to create a niche of community-based plastic recycling process. 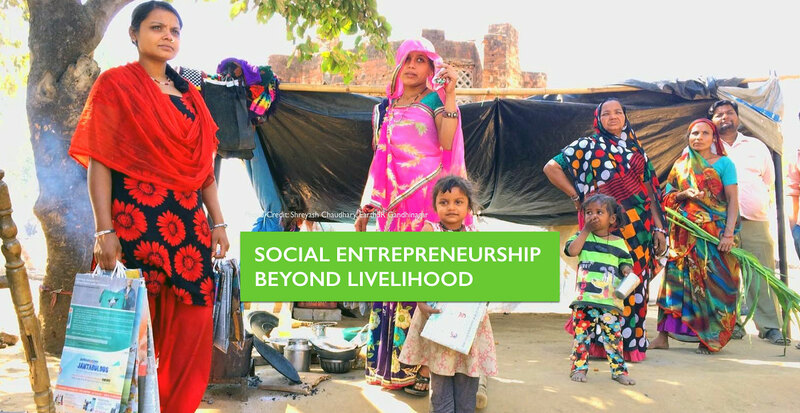 1.2 Million people living at the bottom of the pyramid have been impacted through Earth5R's sustainable livelihood program. 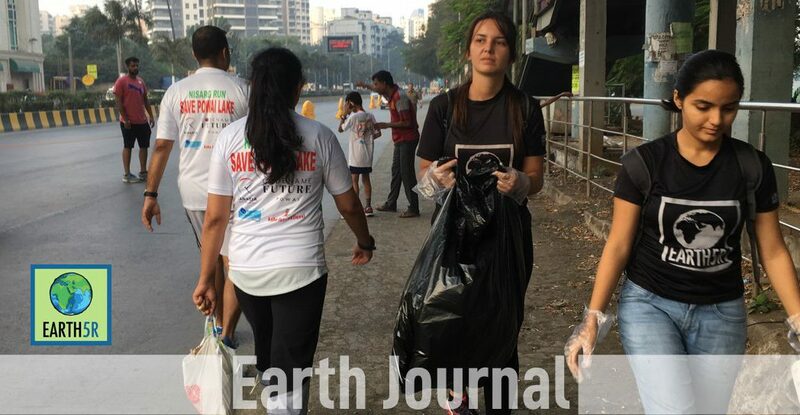 More than 250 Metric Tons of Plastic Waste is collected every month and recycled under Earth5R's Green Citizens Program at Mumbai. 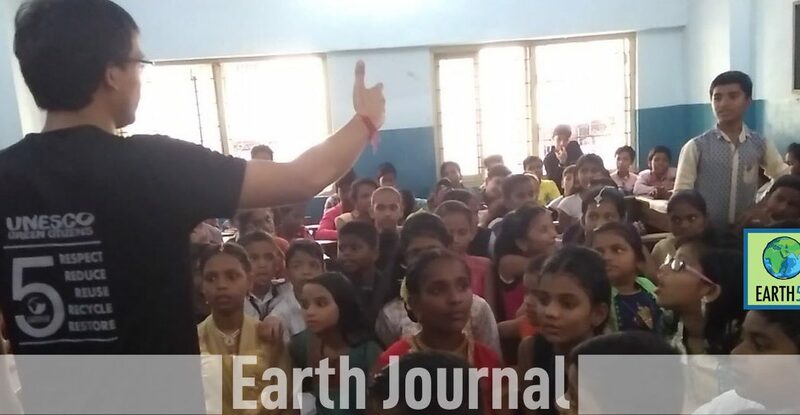 Saurabh Gupta is the founder of Earth5R. 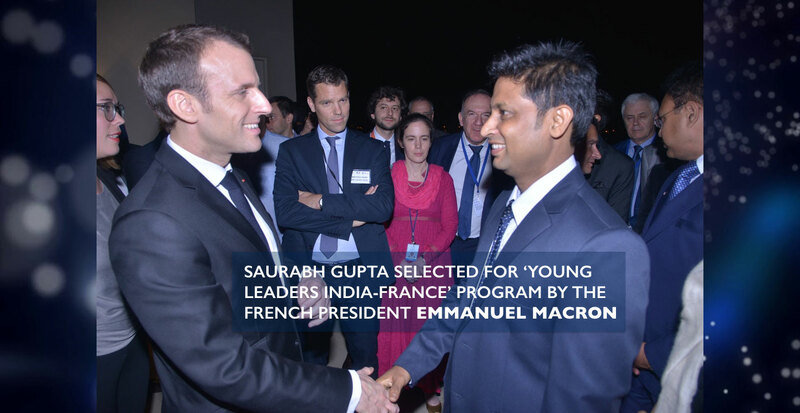 Saurabh embarked upon this journey when he quit his lucrative job at Cafe Coffee Day India to bicycle around different countries, riding more than 50,000 kilometres in little more than two years. 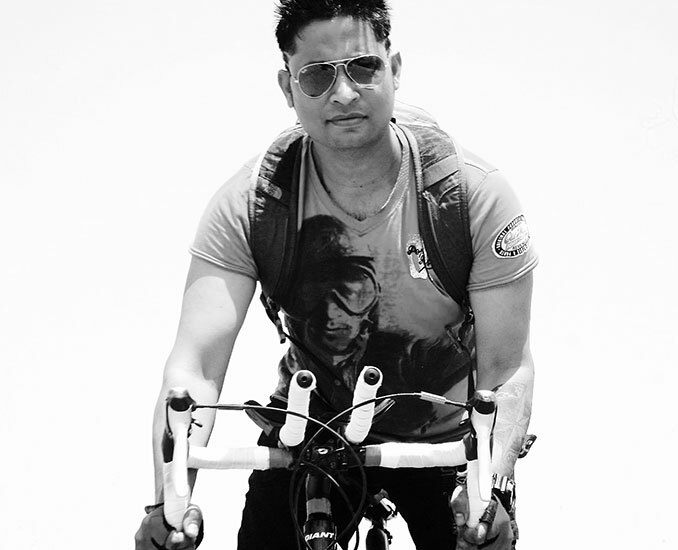 According to Saurabh, "Bicycling is an exercise for mind, it helped me develop voice and purpose. With every kilometre that I peddled an idea was being firmed in my mind." 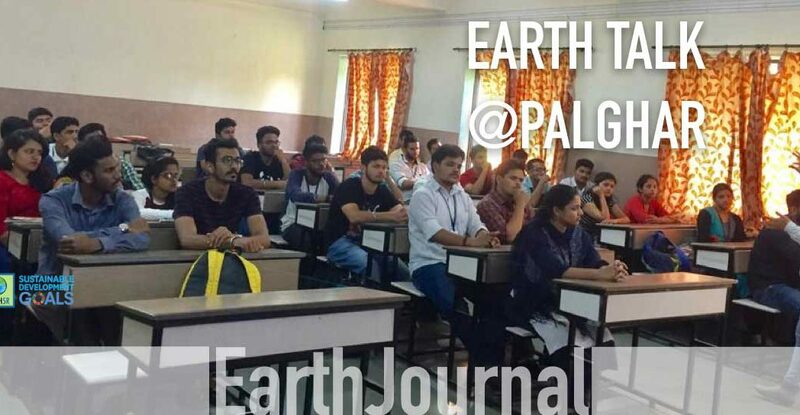 Over the course of his journey, he felt the need of citizens involvement in sustainable development against the increasing environmental risks which inspired him to launch Earth5R. Saurabh says that ACT Global is not just a sentimental vision of Earth5R, the world needs a participative model and it’s urgent! 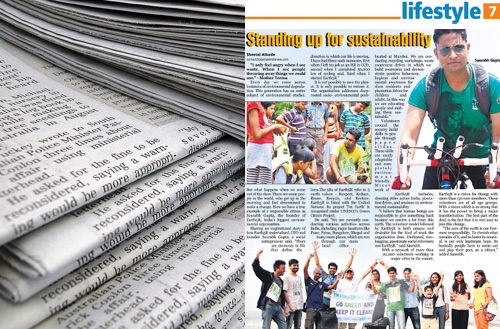 Trying to change the world on a bicycle, one locality at a time. 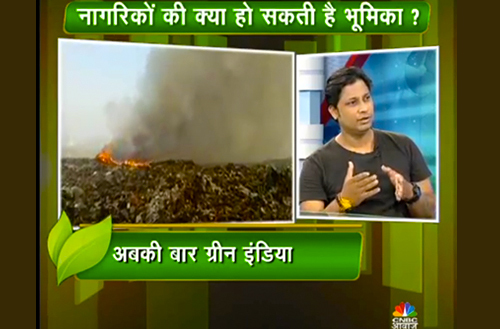 Saurabh Gupta is trying to explore and spread awareness about ways to adopt green practices. 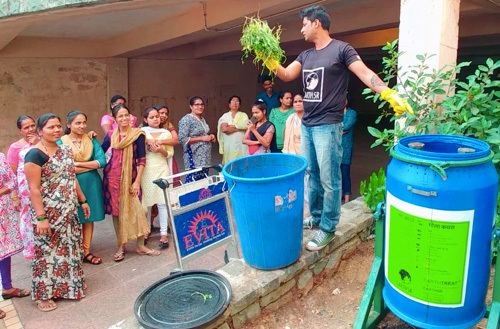 You understand how everyday living could be better with clean energy, composting, recycling and supporting the community through sustainable livelihood while turning your waste into a resource. "I pedalled 50,000 km to realise what I wanted to do with my life. I’d found the purpose of my life." 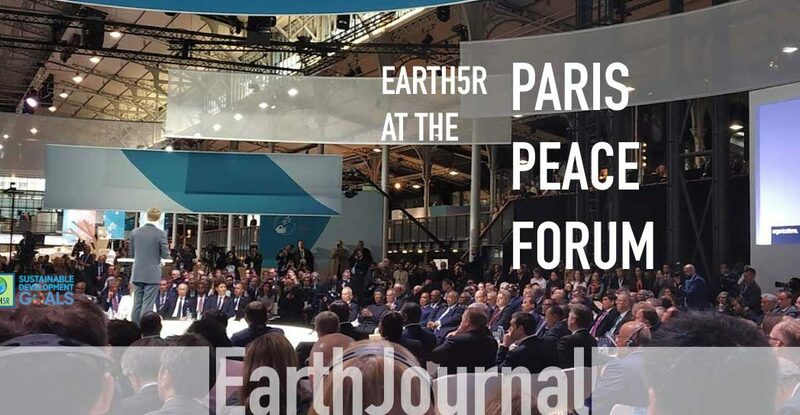 Earth5R has developed an ambitious ACT Global Model which aims to make localities sustainable by engaging citizens, volunteers, marginalized communities, governments and corporates into a comprehensive sustainable development program. ACT Global project is based on four pillars: Sustainable Ecosystems, Sustainable Buildings, Sustainable Communities, and Sustainable Businesses. 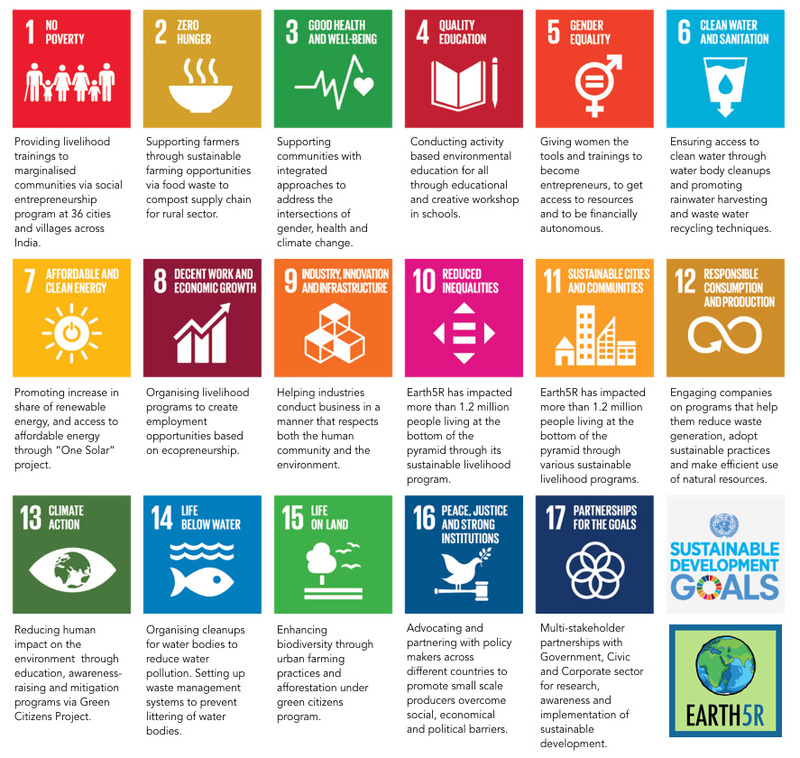 The Sustainable Development Goals are a set of 17 goals defined by the United Nations launched in September 2015. 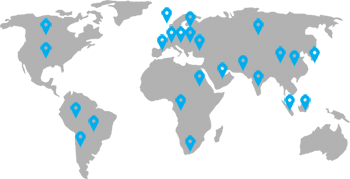 It addresses a number of social and environmental development issues. 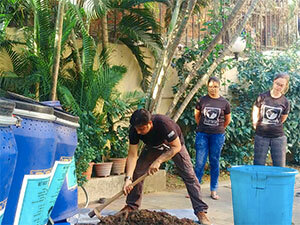 How Earth5R is working with local citizens to create sustainable communities. OUR COMMUNITY IS 35,000+ STRONG AND GROWING! 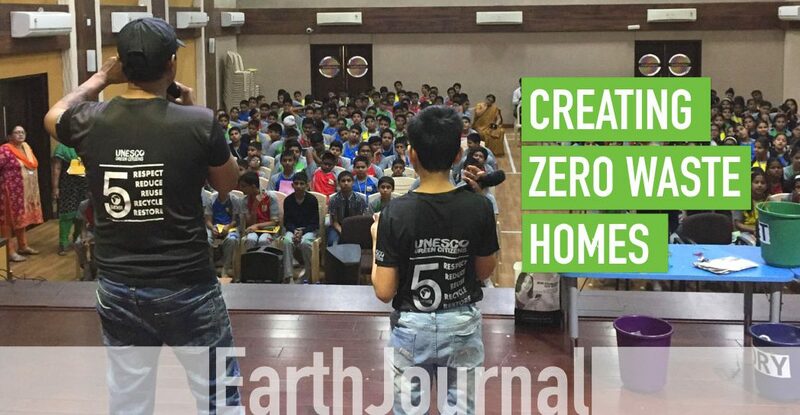 Earth5R is committed to driving change by acting, but also by sharing information and spreading awareness on the sustainability issues. 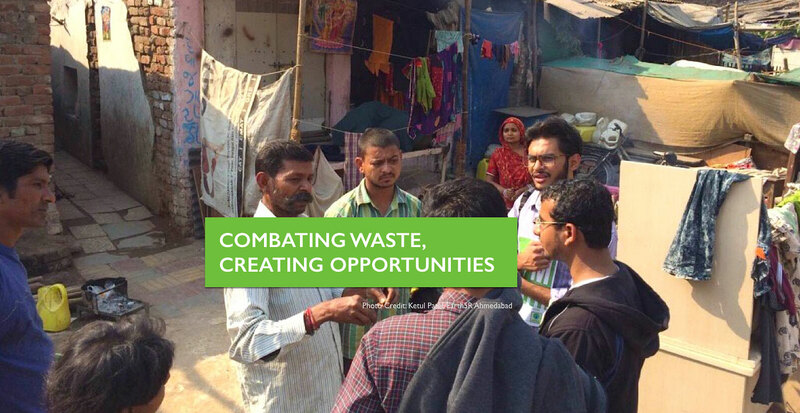 The team conducts awareness programs around local sustainable issues: Solid waste, Poverty, Pollution, Water shortage and Deforestation. 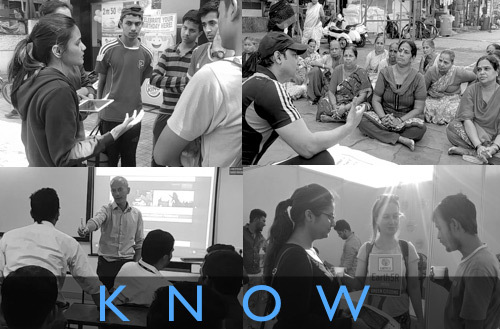 The objective is to educate citizens on tangible actions they can take to become the drivers of change. 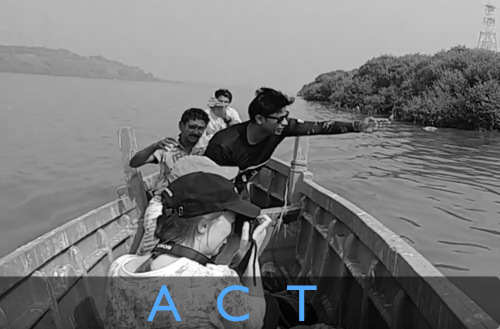 ACT Global Project has been designed around the idea that it’s our moral and civic responsibility to give back what we take from the planet. Sustainable change will not happen before every citizen, every neighbourhood is involved in the change for a better, sustainable future. 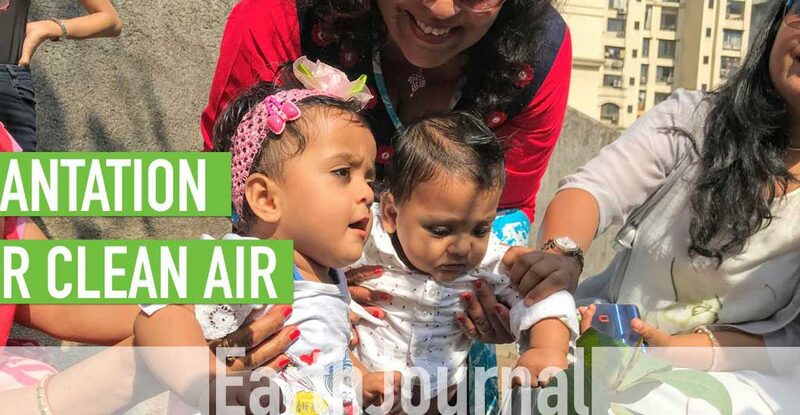 The objective of building a huge community of ACT Global citizens having a sustainable way of life is that it would have a direct and collective impact. 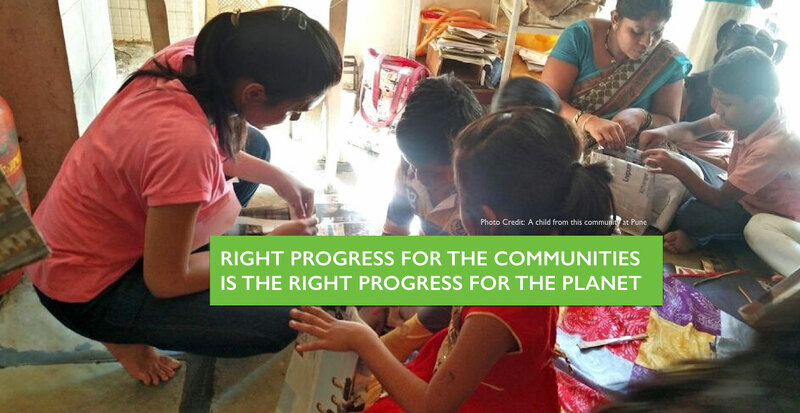 Earth5R trains marginalised communities through Financial Literacy, Entrepreneurship and Livelihood craft skills so that they can develop their own sustainable economic and social breakthrough, at the same time be part of the solution to environmental issues. Our approach is based on the “cradle to cradle” concept: whatever comes from the system needs to go back to the system.